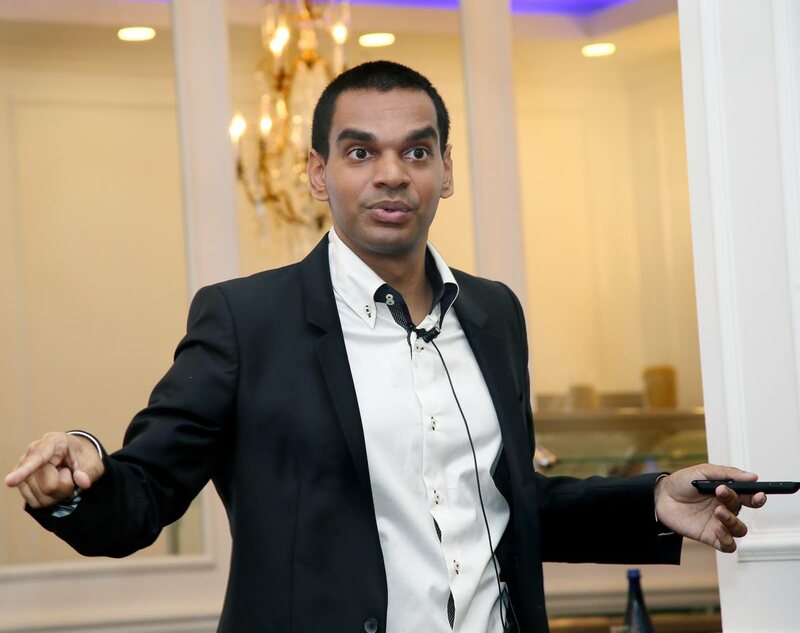 WHEN he was only 13-years-old, Jonathan Sharma saw first-hand the effect of crime when his father was kidnapped from the family’s business place on Colville Street, Port of Spain in 2005 and held for ransom. In the days that followed, the Sharma family lived in fear for themselves and the safety of their patriarch, who was released a few weeks later after a ransom of close to $1 million was paid. The experience would shape the course of Sharma’s life as he became obsessed with crime prevention through information and communications technology. Today more than a decade after his father’s kidnapping, Sharma has launched the ComChat mobile app, a digital platform which, he says, can significantly reduce crime in TT. Speaking at the presentation of the app’s launch in the conference room of Jenny’s on the Boulevard on Cipriani Boulevard, Port of Spain last Thursday, Sharma says the app allows users to anonymously report incidents of crime to other users and members of the police. He says the app is a crucial link in bridging the gap between the police and the communities they protect, a relationship he says has been strained due to poor communication and corruption. “Less than a week before my father was kidnapped, he was visited by a police officer who told him that he should ‘Watch his back’. Why would he say something like that unless they (the police) had information that something was about to happen? Sharma said the app was the result of more than a decade’s worth of research and brainstorming with developers and law enforcement officials both in TT and the US, which has the ability to update and monitor incidents of crime at any time of day. ComChat’s easy to use interface allows users to post information on crimes or suspicious activities anonymously. This information may include photos, videos, voice recordings or text and updates police officers in the area. 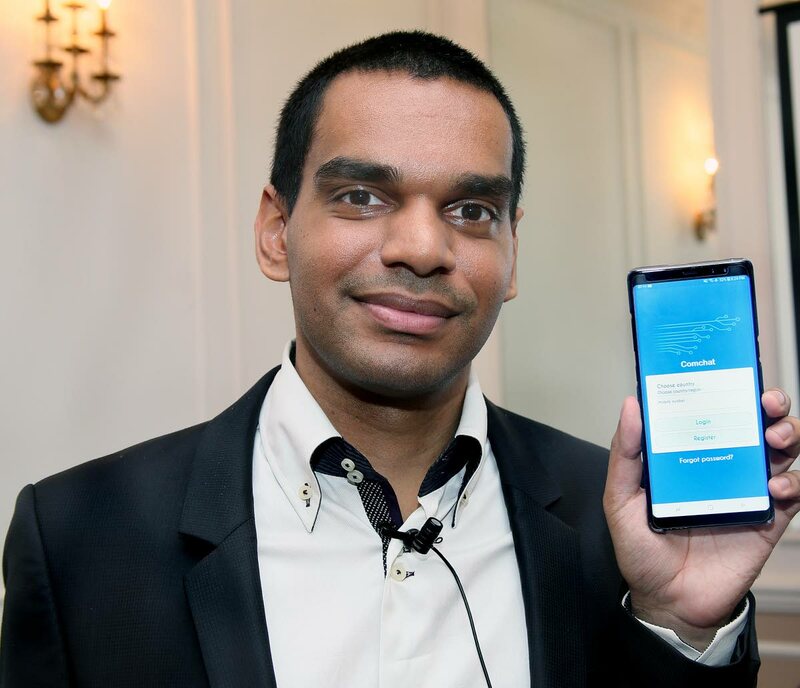 The app he says is the first of its kind in Trinidad and said every effort was made to ensure privacy and security were maintained with respect to users’ information. Despite the innovative nature of the application, Sharma says there have been some challenges in partnering with local law enforcement agencies, but said despite this, he is optimistic the app grow in popularity. Sharma said he was generally pleased with the feedback of the public, notably the business community to ComChat and said it represented a turning point for crime fighting in TT, where a more innovative-driven approach is adopted. The app is available to Android users on Google Play for free. Reply to "Anti-crime mobile app expected to return power to citizens"